Take the water to where you need it (up to 300 feet away)-the garden plot, water garden, spa etc. 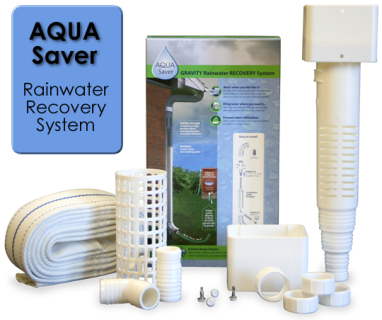 Also, good for those of you with too much water draining too close to your foundations. 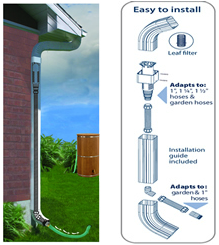 UNIQUE, patented water catcher installed in a high position allows water to travel over long distances by the force of gravity. 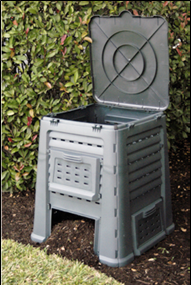 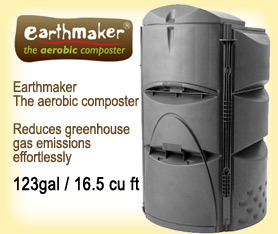 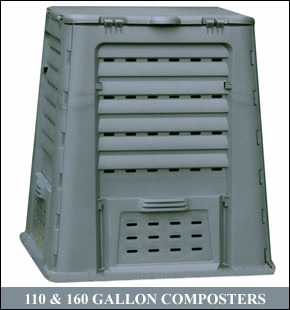 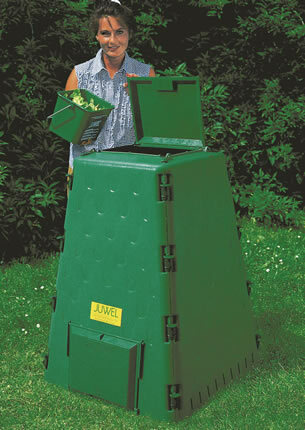 Please note that we no longer sell composters and rain barrels as they are readily available at "big box stores" without the high shipping prices passed on to you. 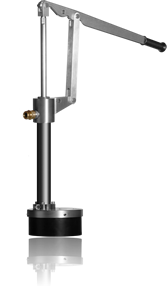 Unfortunately, many of the better quality ones are not readily available but we left these European models here so you can see what the good ones offer.